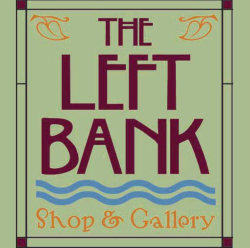 The Left Bank | Local Inspirations - coming up! 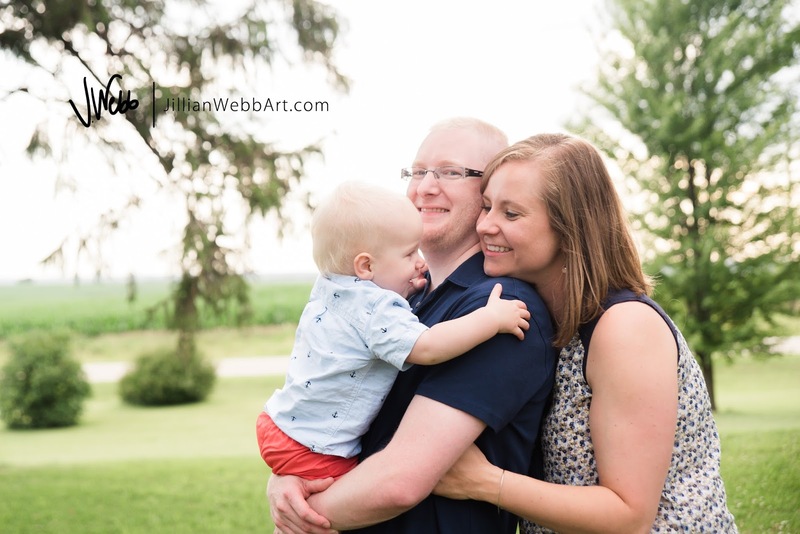 A few weeks ago a tornado tore through the beautiful riverside town of McGregor, IA, and surrounding areas. 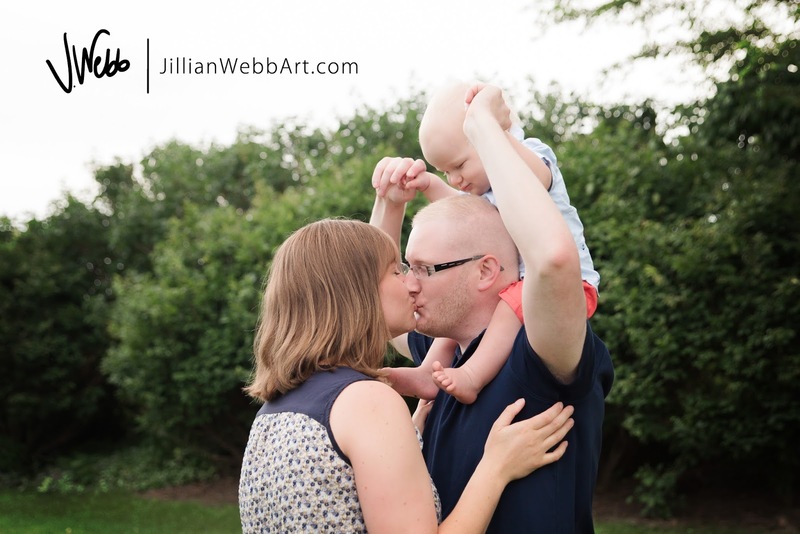 While the gallery didn't sustain any serious damage, prayers go out to all of those who did. 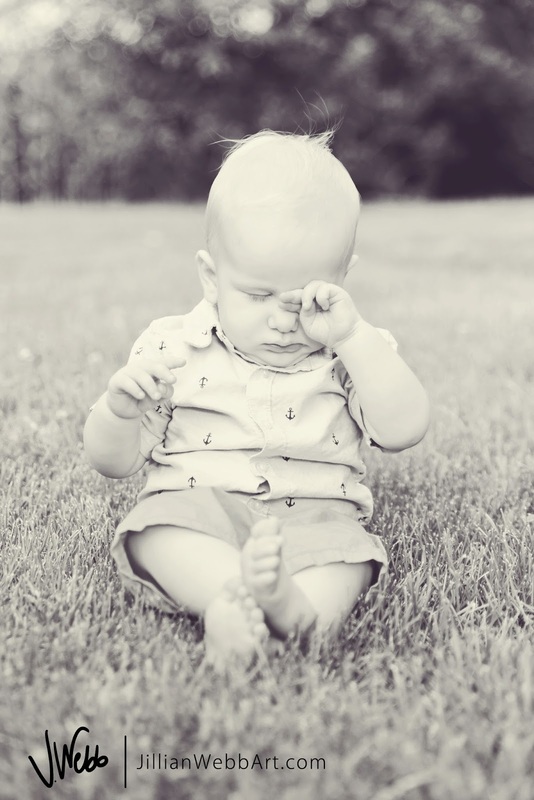 With all of the damage in town, The Left Bank chose to postpone the opening night of the special exhibit. 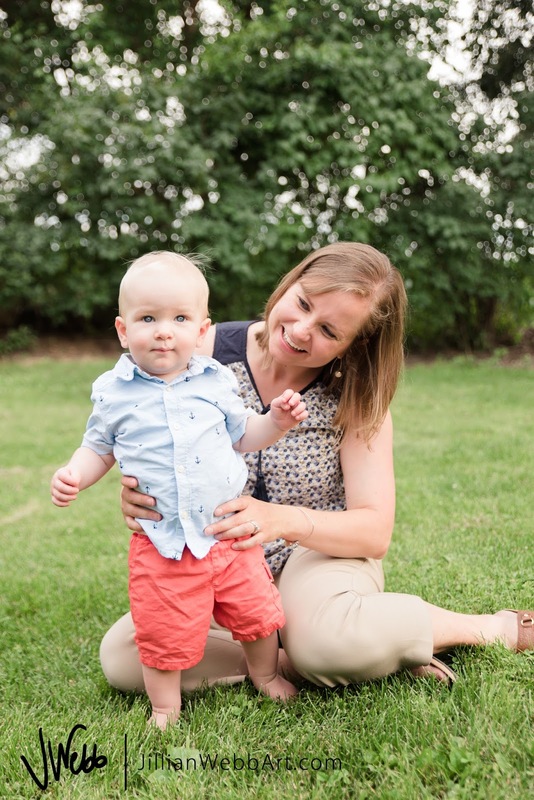 Opening night festivities have now been rescheduled, be sure to mark your calendars for Friday, August 4th! Come enjoy an evening of art, live music, refreshments, and see what inspires some of the area's most talented local artists! 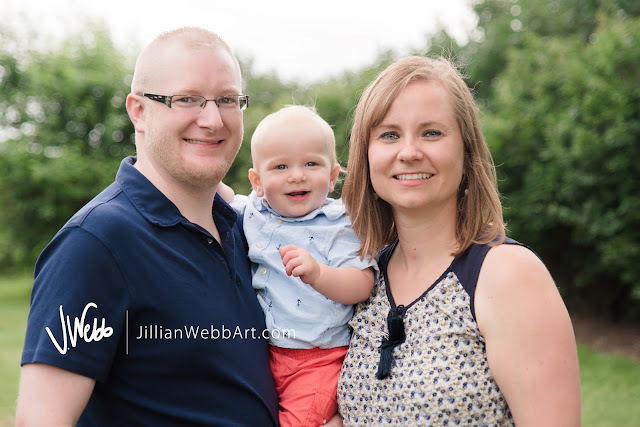 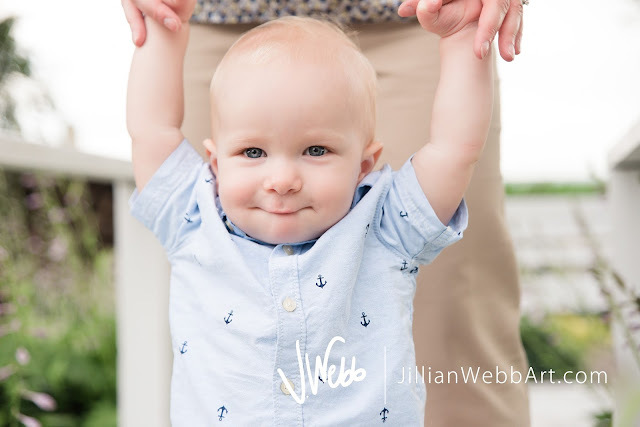 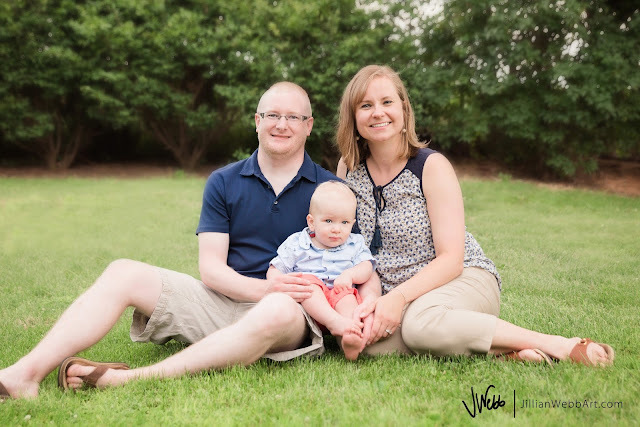 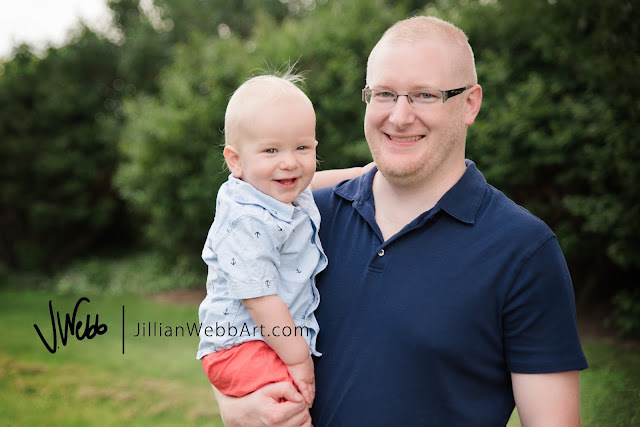 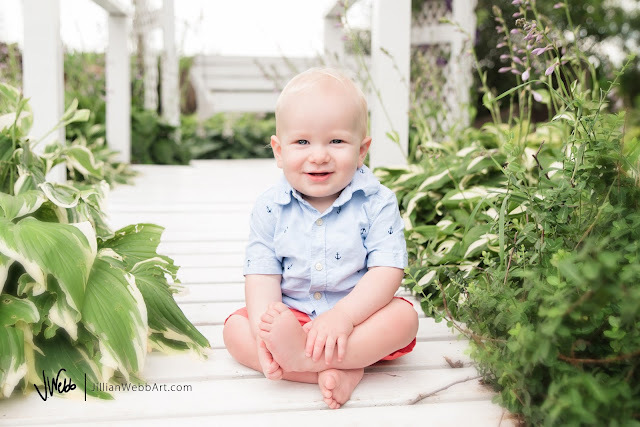 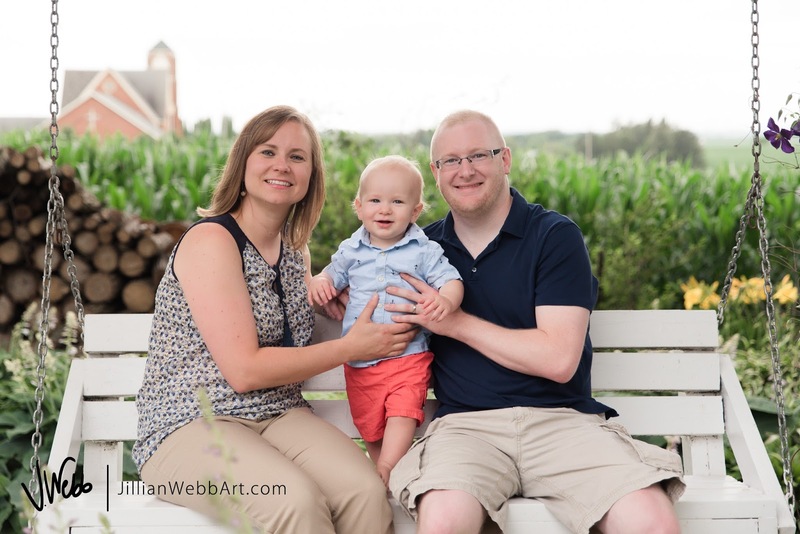 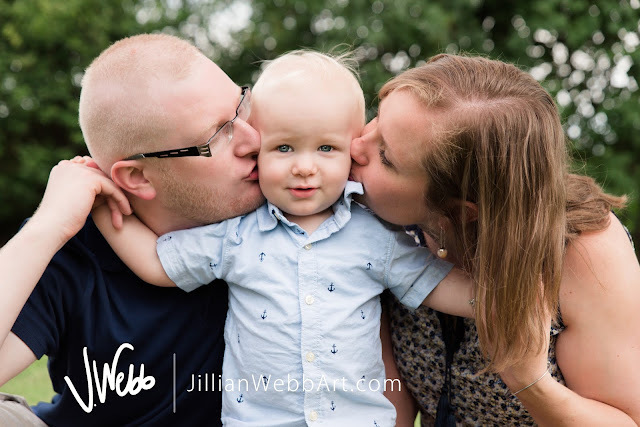 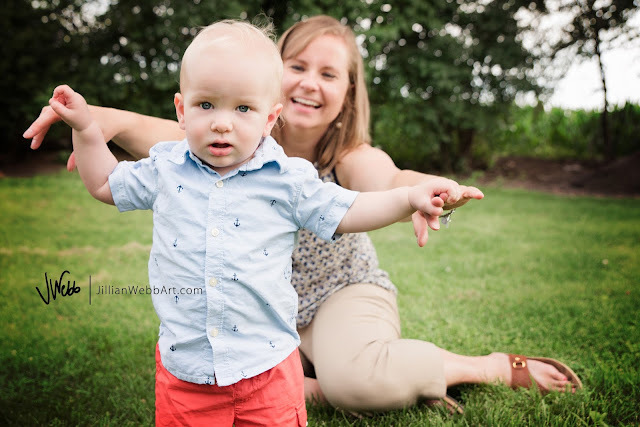 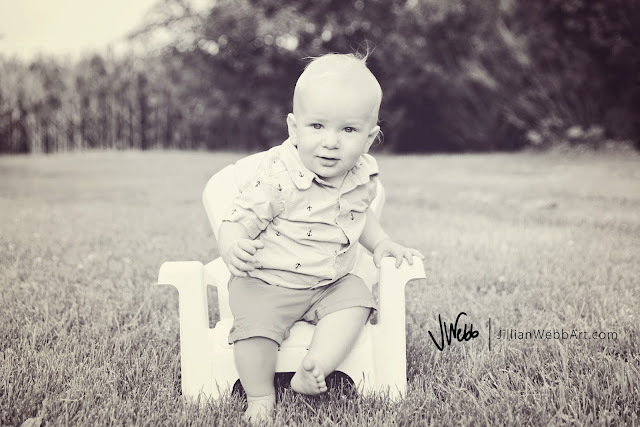 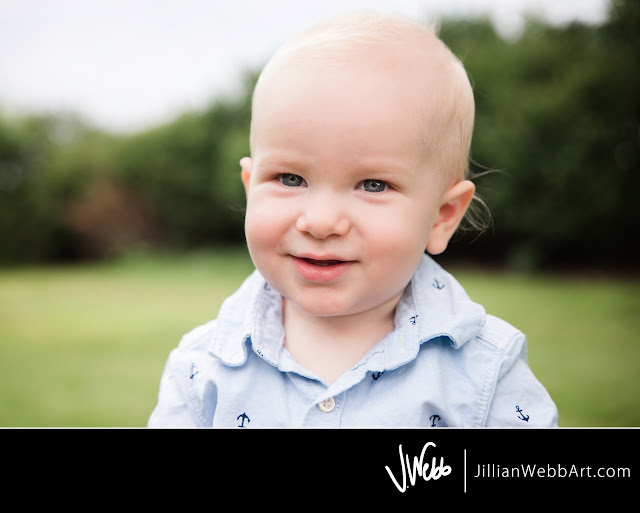 JWebb Photography | Happy One Year! 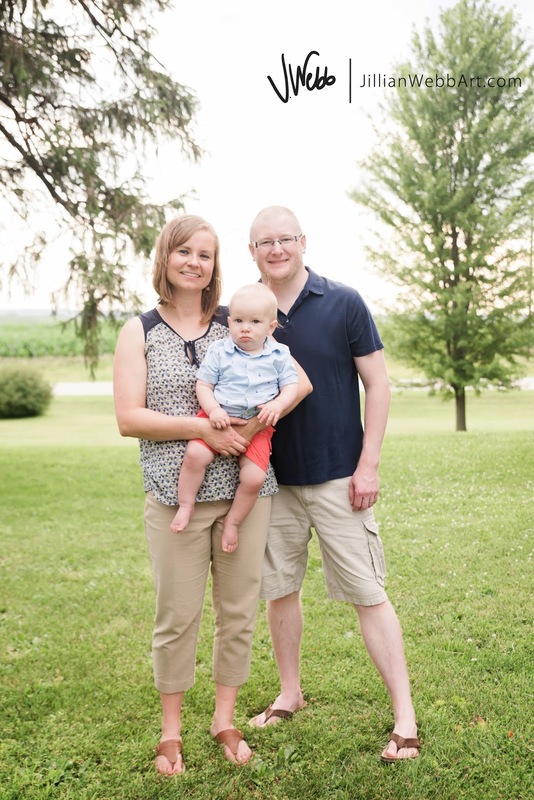 This adorable family just celebrated the FIRST birthday of this little firecracker-- born on the Fourth of July! 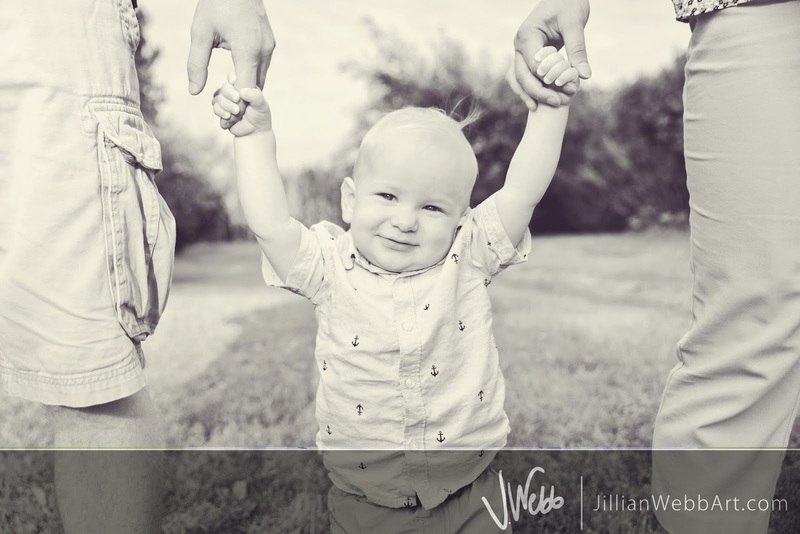 I was so happy to record this precious milestone for them.This session is extra close to my heart, with my daughter having just turned one a couple of months ago and those emotions still fresh. 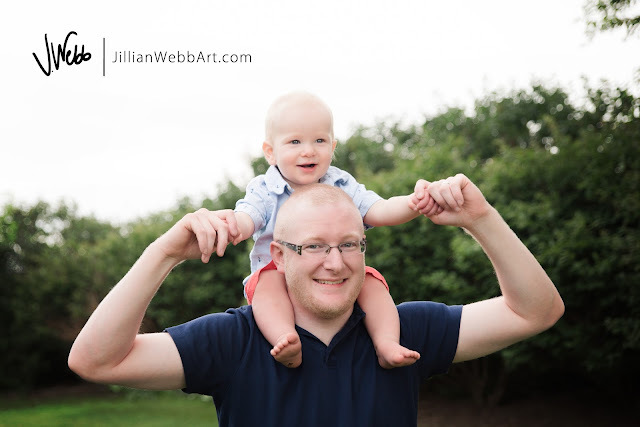 I could not get over all the similarities of these two little ones! Speaking of similarities... does this little guy look like his daddy or what? I will say, though, that the more I looked through each of these photos, I definitely see his mama, too! 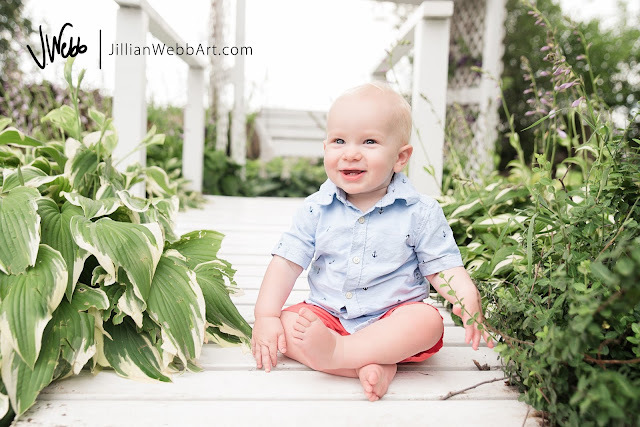 I'd say he is the perfect combination and such a funny, bright, beautiful boy. 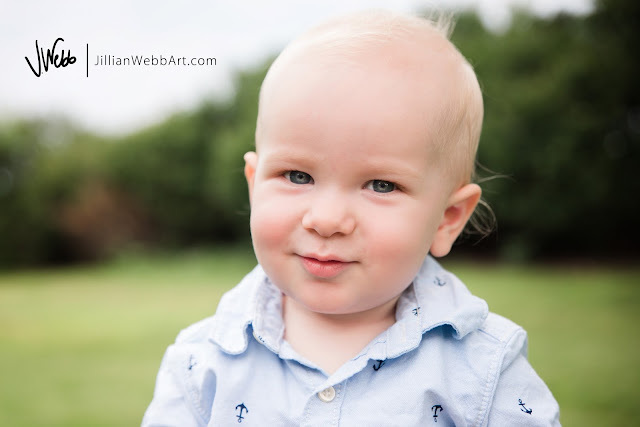 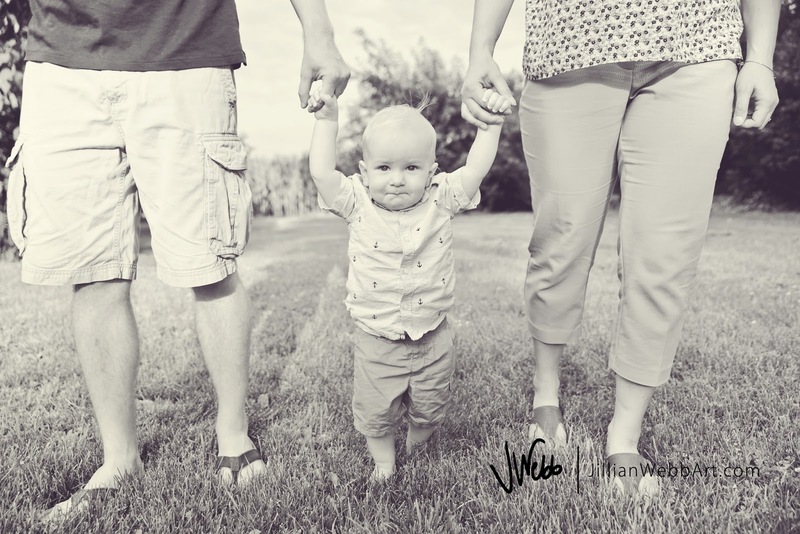 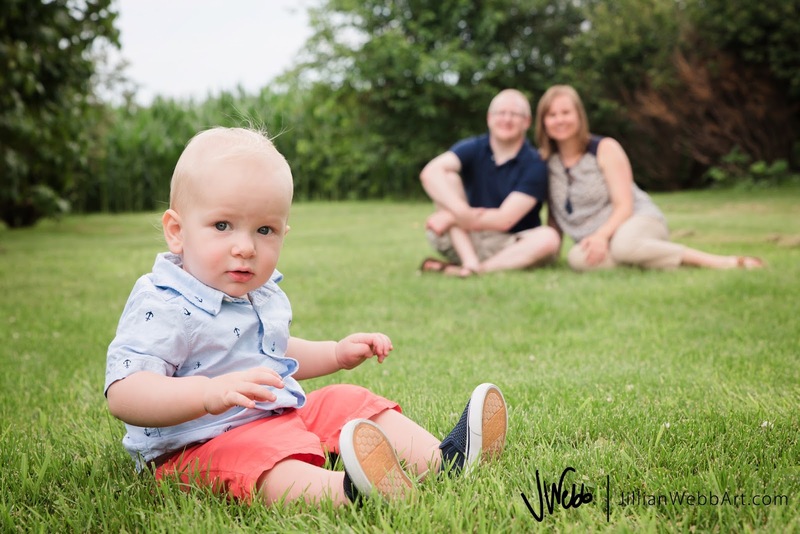 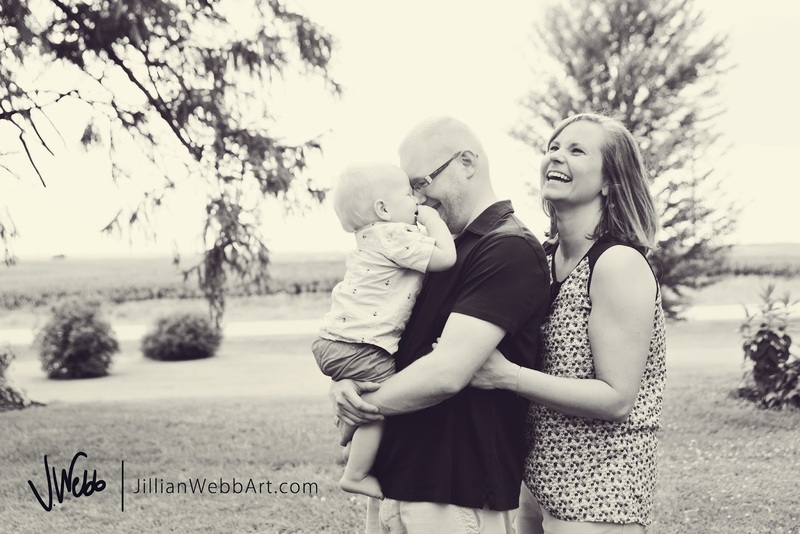 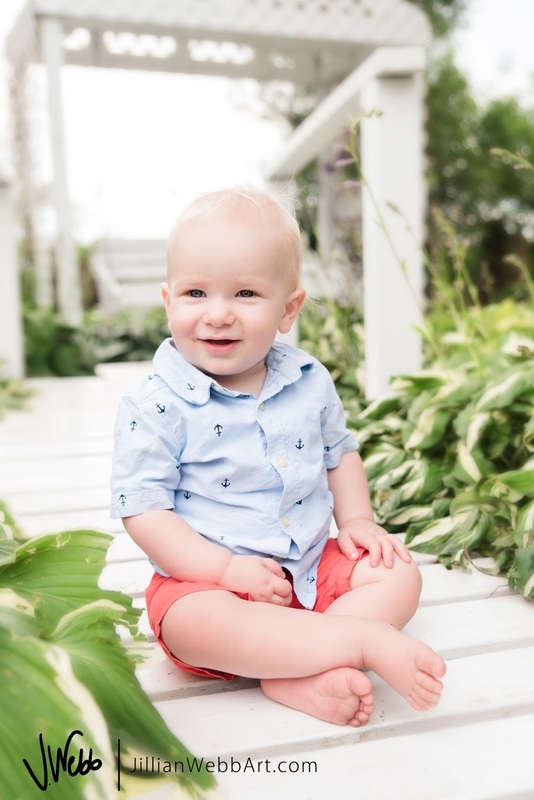 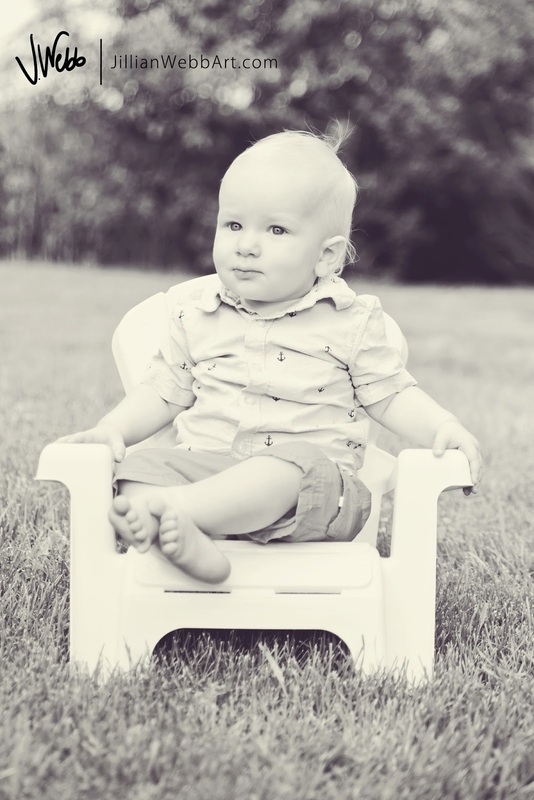 If you are in need of a family photo session click here for info.